After traversing the Australian Outback to Birdsville, it’s now time to resume our annual Chinese exploration. 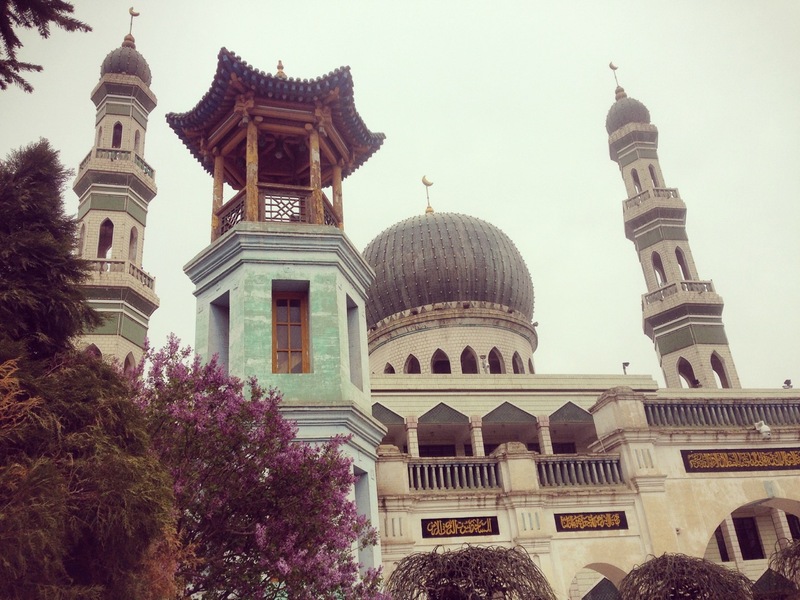 This article launches our new annual series of Photo Reports for China. In 2014 we travelled to the extreme West of the country to the Xinjiang Uyghur province all the way to the border with Pakistan. In 2015 we flew north-east towards Harbin and up to Mohe, the northernmost town in China. For 2016, we have already detailed the most impressive Chinese carmakers at the Beijing Auto Show as well as the cars of Beijing. This year we will advance to the geographical centre of the country to the Qinghai and Sichuan provinces. 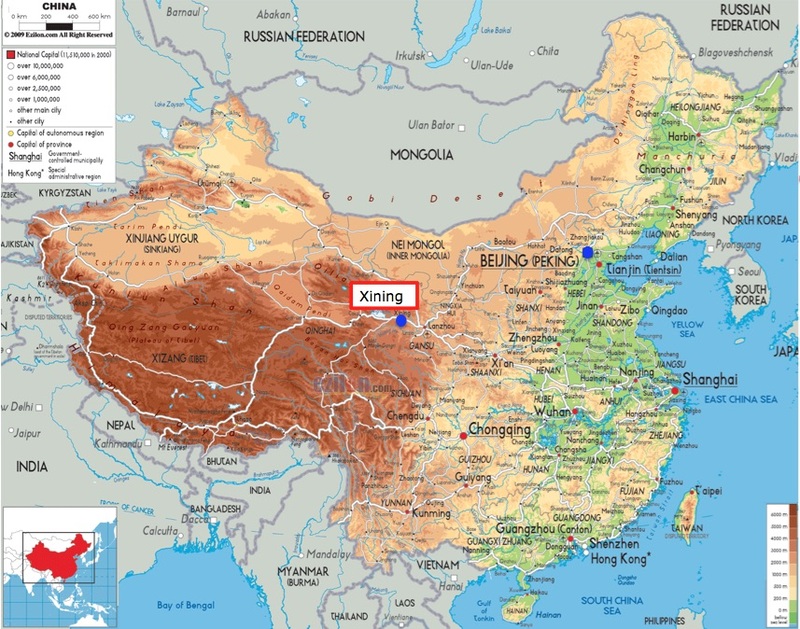 Our first stop is Xining, the capital of the Qinghai province and the largest city on the Tibetan plateau, located on its eastern edge. Its 2.2 million inhabitants are a mix of Han Chinese, Muslim (Hui, Salar and Uighur) and Tibetan. 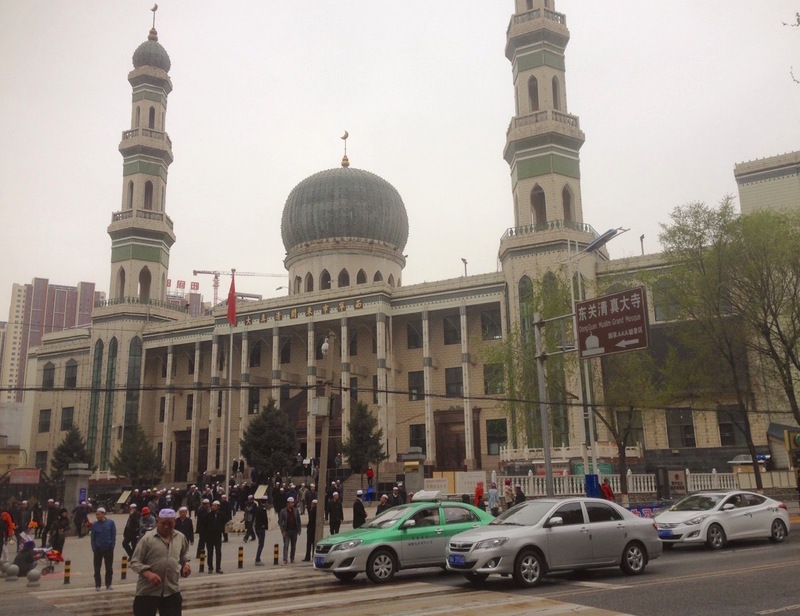 Around one-third of the population is Muslim and there are around 80 mosques around the country, the biggest one being the Dongguang Grand Mosque (see pictures further down). The spectacular Xining Railway Station (pictured atop this article) was inaugurated last September with new high-speed rail services westbound to Ürümqi in Xinjiang Uyghur. The legendary Qinghai-Tibet Railway, the highest in the world, also starts here and ends in Lhasa but a special permit is required for foreigners to penetrate into Tibet and time was too limited for me to get one. 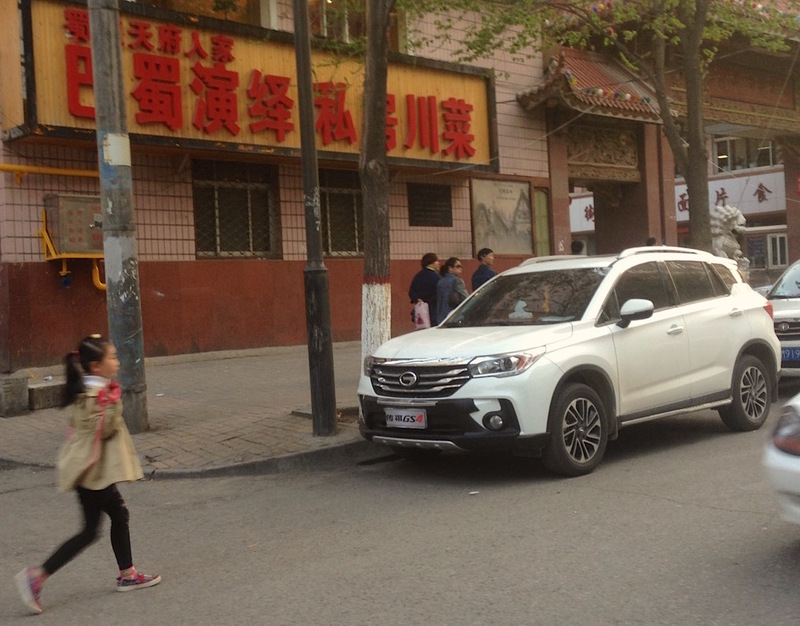 The vast majority of cars sold in Qinghai are sold in Xining, yet this is the 2nd smallest province in China in terms of new car sales with 80.000 units in 2014. Only Tibet (16.000) is smaller. 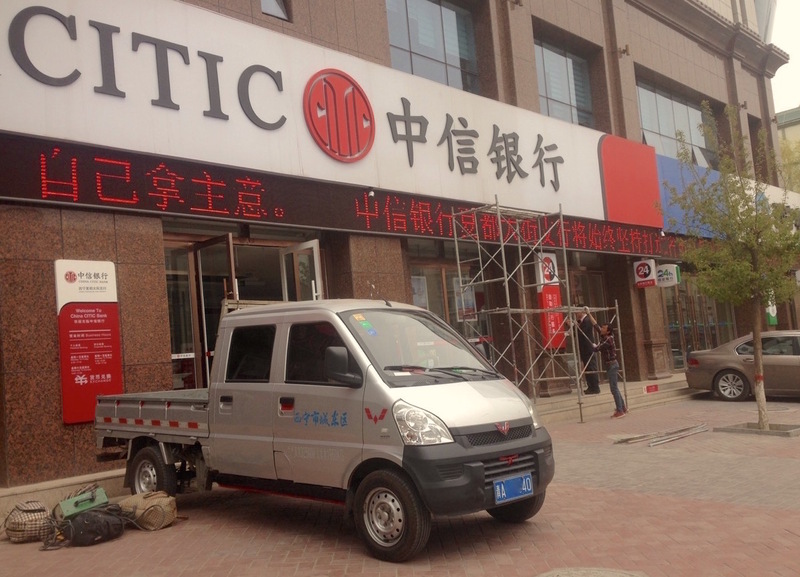 Qinghai new car sales are however growing at lightning speed with a 25% gain in 2014. Out of China’s 31 provinces, only Guangdong (+26%), Hubei (+28%) and Chongqing (+38%) do better. 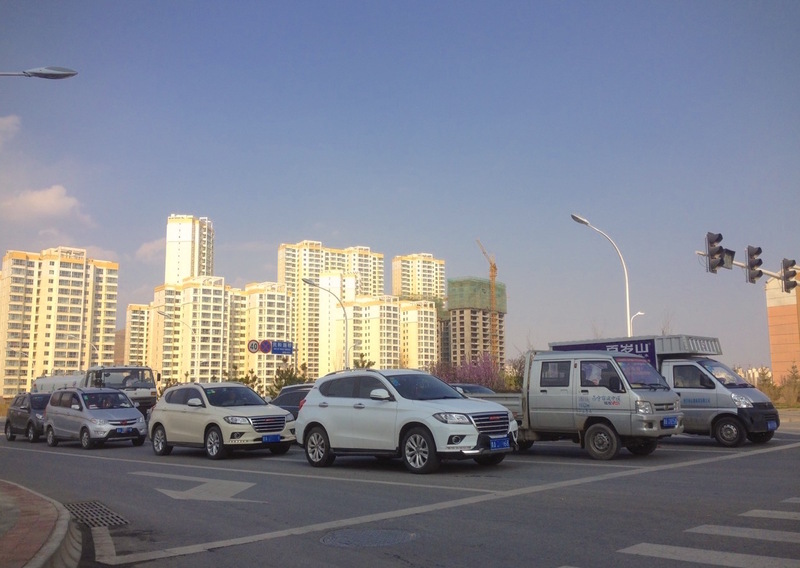 Visiting Xining is a good opportunity to verify the provincial sales charts that had the VW Jetta, Santana, Haval H6, FAW Xiali N3 and Hyundai Verna in the lead. 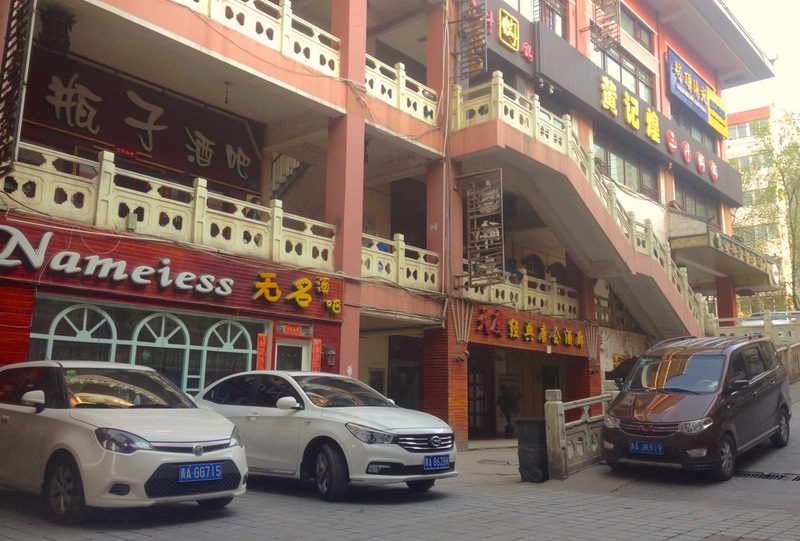 The first observation is that a large number of cars are white – more so than in any other Chinese city I visited. In Chinese culture, white corresponds with metal, represents gold and symbolizes brightness, purity, and fulfilment. It also stands for West, which may also explain why Xining buyers choose this colour here as this part of China, although geographically central, is considered the “Far West” as most of the Chinese population is grouped along or near the eastern seaboard. This is the main eye-opening piece of news of the Xining car parc. 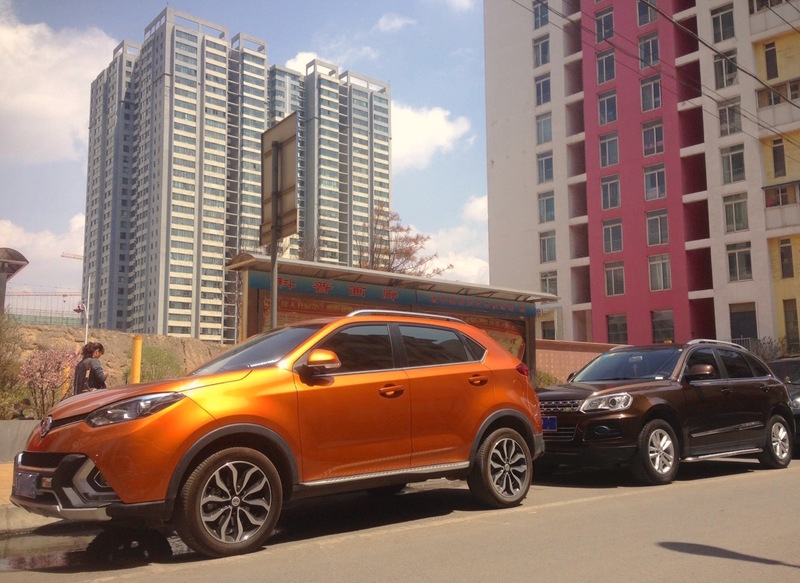 Chinese SUVs launched within the past 18 months at most have taken centre stage here. They tend to be on the larger end. 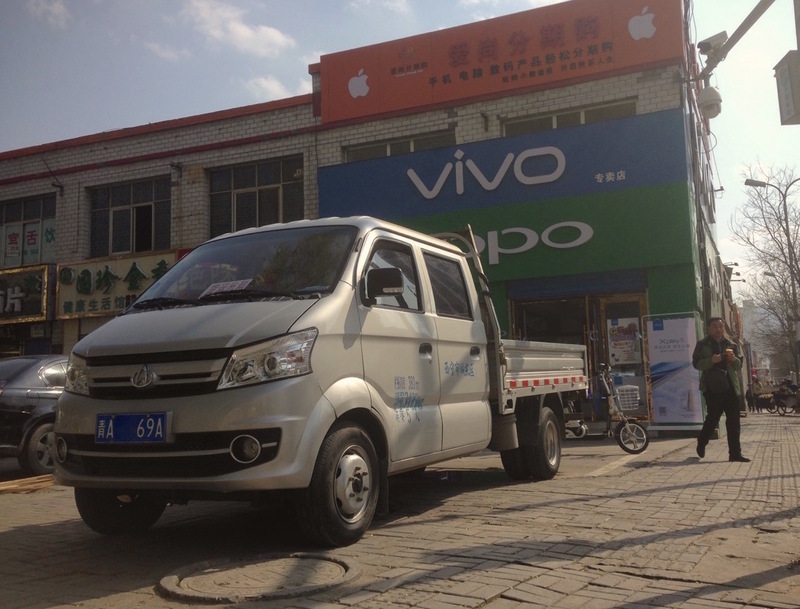 Zotye in particular has convinced many buyers to fall for its T600. I also spotted a handful of Damai X5 and the first SR7 of the trip here – a clone of Audi Q3. Other popular SUV offerings in Xining include the Leopaard CS10, MG GS, Changan CS75, Soueast DX7, Venucia T70, FAW Besturn X80, GAC Trumpchi GS4, Dongfeng Fengshen AX7, Haval H2, H6 Sport and H6 Coupe. 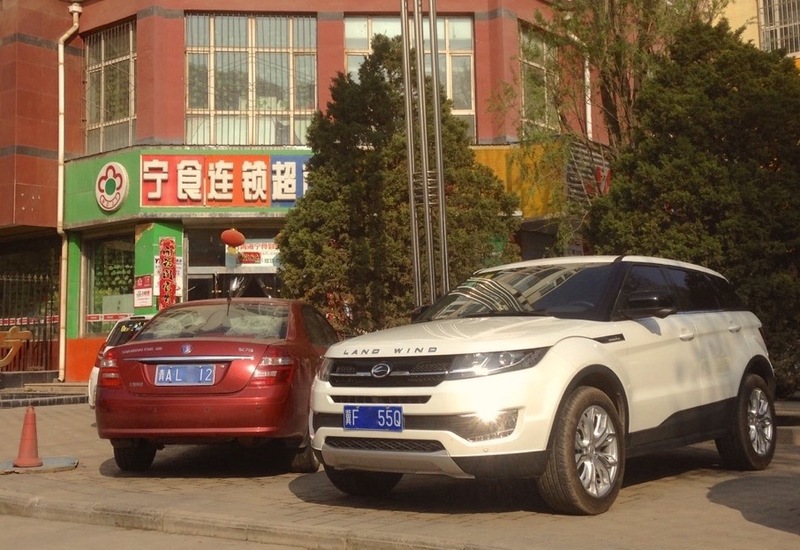 I spotted the first Landwind X7 of the trip – the infamous clone of Range Rover Evoque (pictured below). 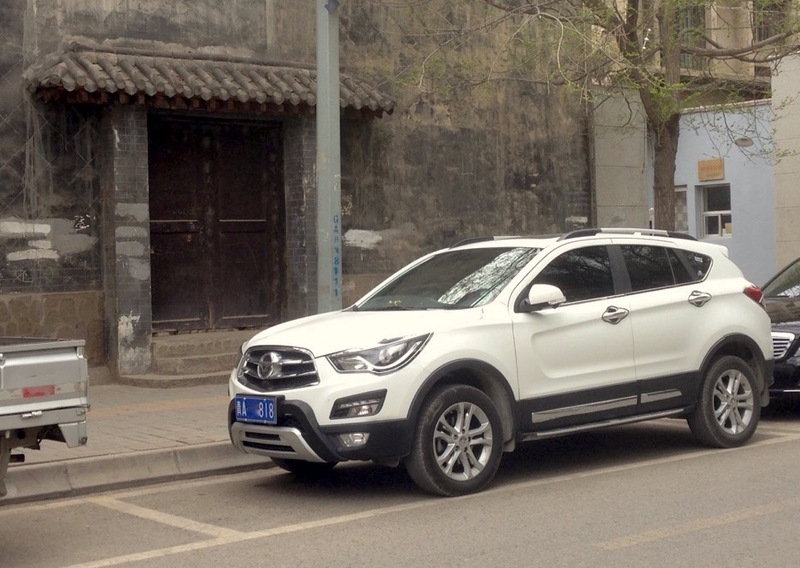 Interestingly though, the hot-selling Baojun 560 hasn’t yet made its mark here. Among foreign SUVs, popular nameplates include the Buick Envision, Hyundai ix25, Kia KX3, Toyota Highlander, Prado and Ford Ecosport. The new generation Jetta taxi plays a very significant role in lifting the nameplate onto the Qinghai sales pole position. The old generation still reigns over the taxi parc along with the old gen Citroen C-Elysee, but the new Jetta is one of the most popular more recent models below the Toyota Corolla EX but above the new VW Santana. 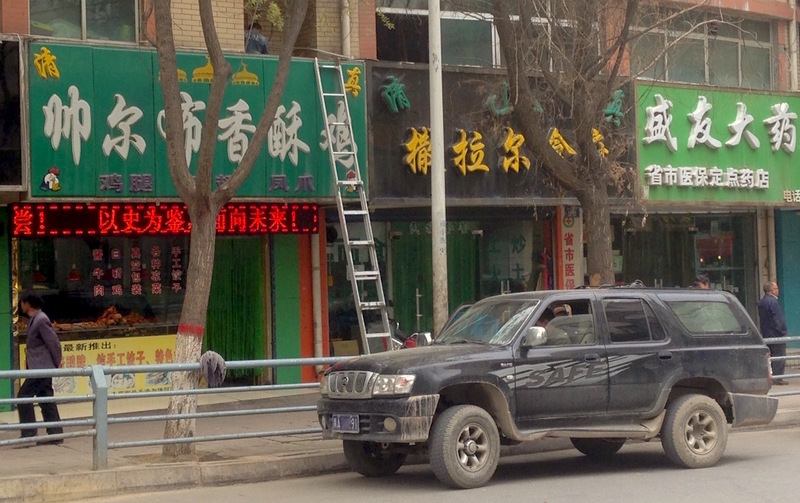 These nameplates account for over 99% of all taxis in Xining: I only spotted two Suzuki Alivio and no other nameplate. 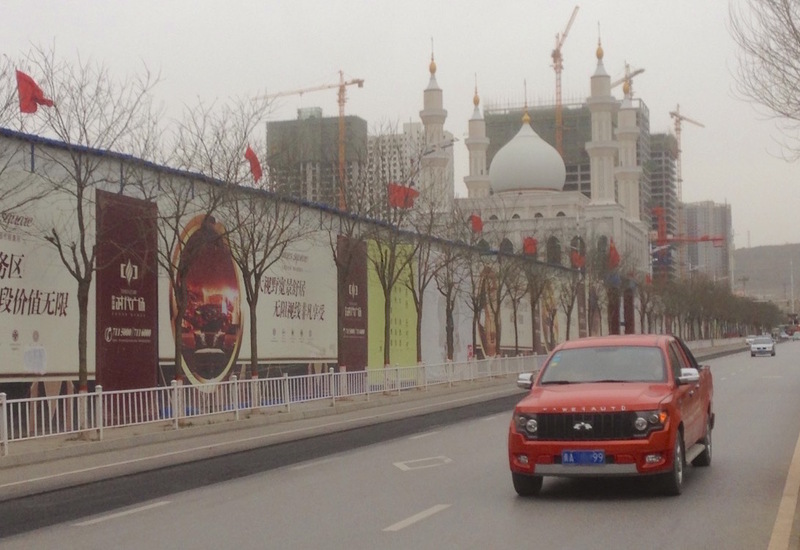 The ubiquitous Chana and Wuling Mini Trucks stream through the busy streets in a town that seems to have accepted pickup trucks in its fore: the Great Wall Wingle can be seen in copious amounts, as well as the traditional one copy each of Ford F-150 Raptor and Toyota Tundra. I also spotted a few Kawei K1 (see below). 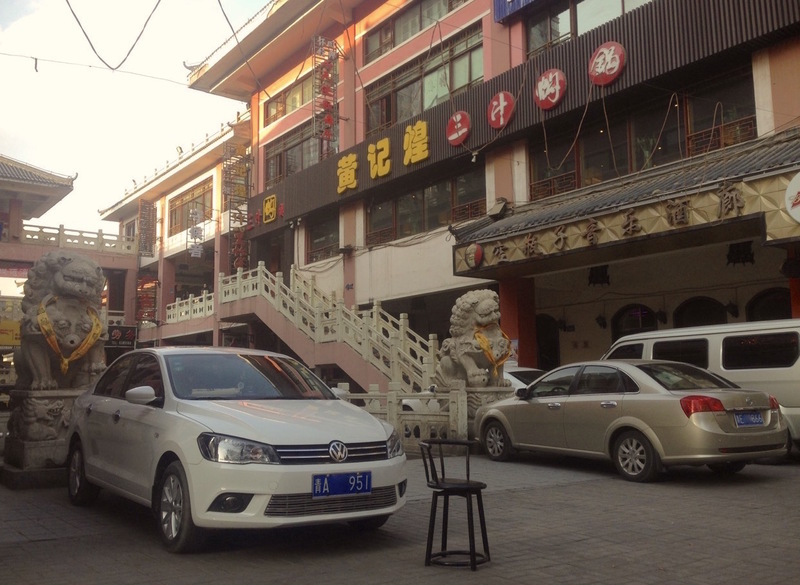 The share of hatchbacks is surprisingly high in Xining, with the Skoda Fabia a definite favourite. Chevrolet is strong (I spotted one facelifted Cruze – see above), but Nissan surprisingly isn’t, with only a couple of Sylphy and Lannia. The Fiat Viaggio has struck a chord with Xining buyers, the FAW Xiali N3 justifies its Top 5 ranking, Geely and Dongfeng sedans are extremely successful as is the Toyota Vios but the latest generation Corolla only seems to have arrived with just a couple of non-plated copies spotted. 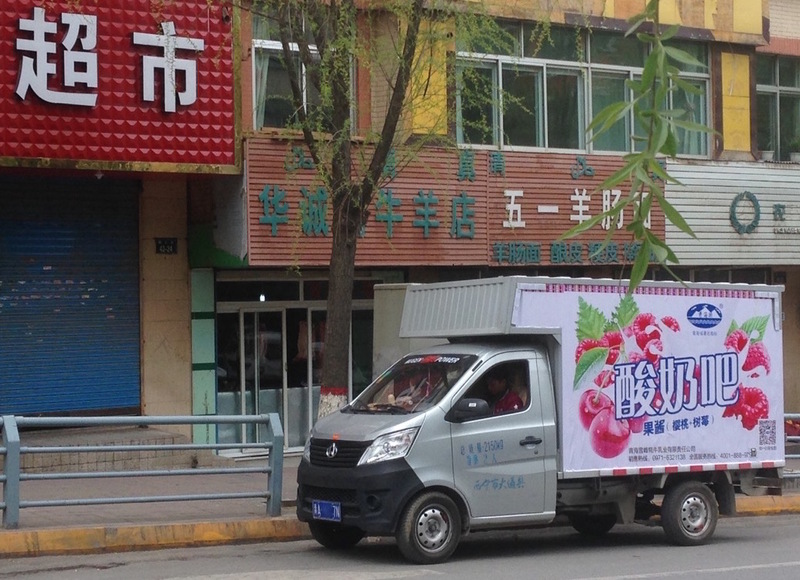 I also saw my first new gen VW Bora in Xining. Overall, roughly 35% of the Xining car parc is Chinese, that’s lower than 43% ratio over the first half of 2016. 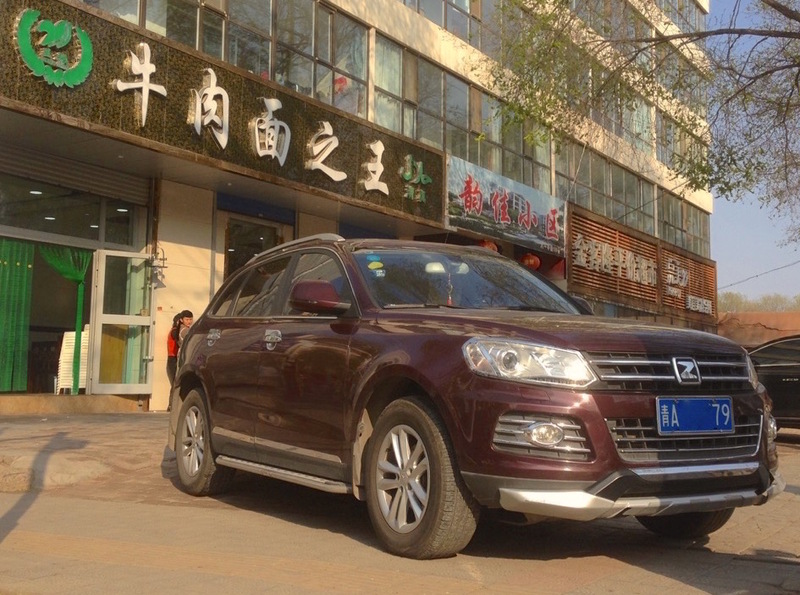 The Full Photo Report is below, next we take a trip through Xining’s car dealerships. Stay tuned! The Photo Report continues below with 17 additional photos.